Happy Thursday! Candace here from Paper Crafts by Candace. 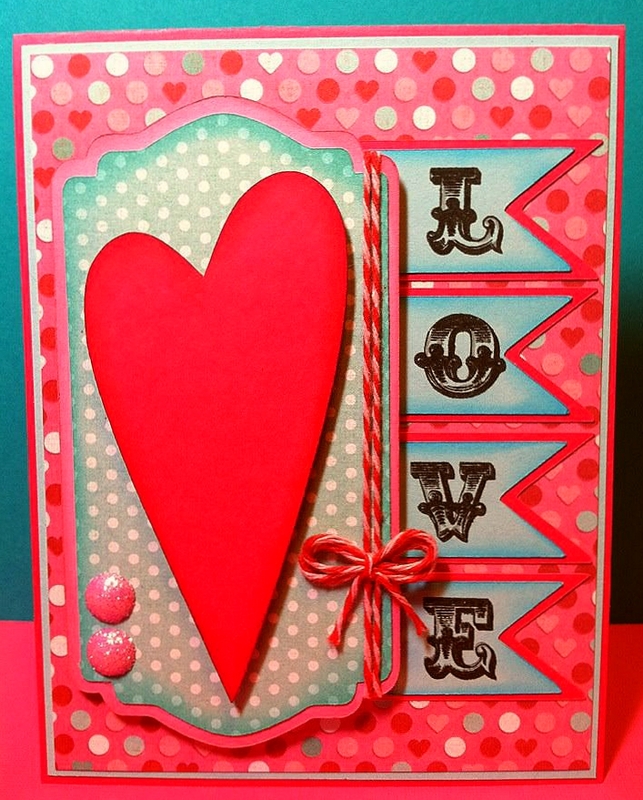 Today I wanted to share a card I created using the "LOVE" stamp from Valentine Treats. 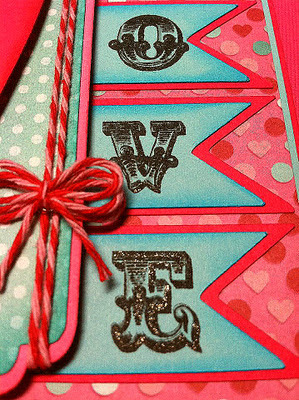 LOVE LOVE this card Candace!!! You're definitely a crafty genious Candace! <3<3<3<3<3<3 it!!!!!!!!! 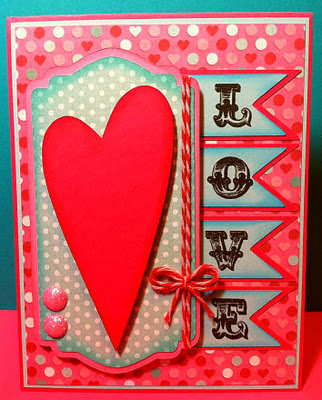 I love the colors and the layout of this card. Great Job!